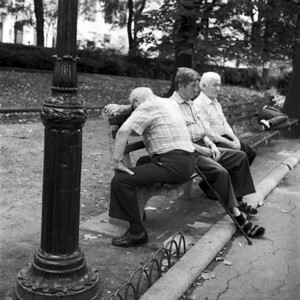 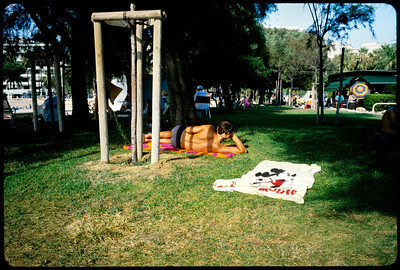 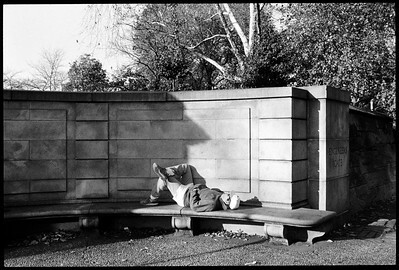 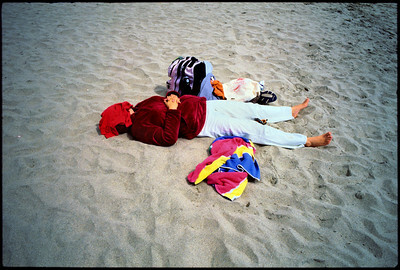 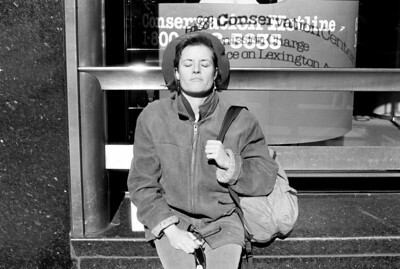 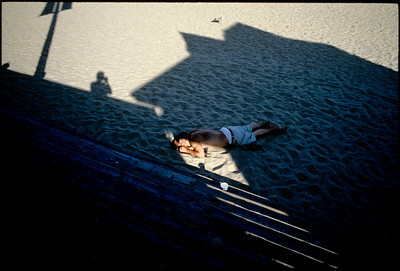 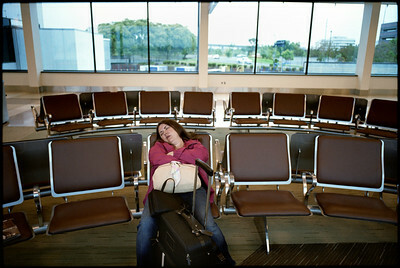 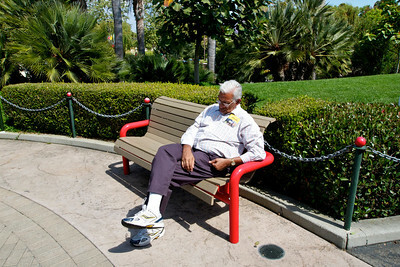 sleeping in public: Over the years, I unintentionally wound up with a few pictures of people sleeping in public. 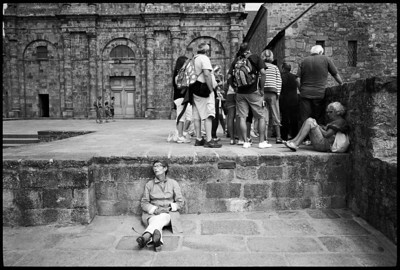 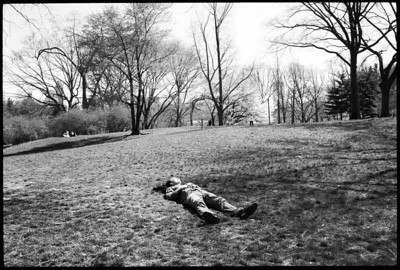 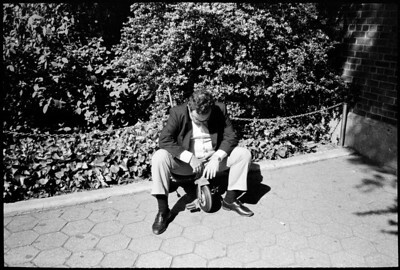 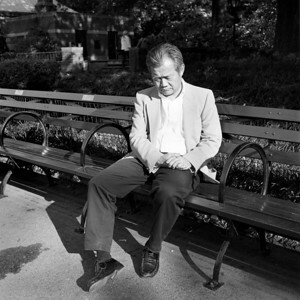 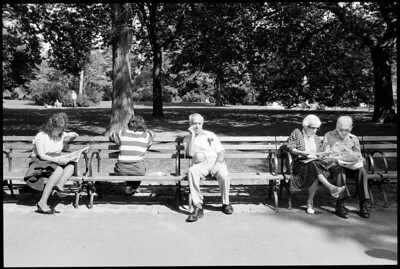 One of the most interesting aspects of photographing people in public is when seemingly private moments, such as sleeping, occur in public spaces. 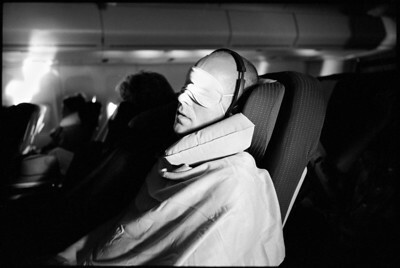 Somewhere over the Atlantic Ocean, 2009.